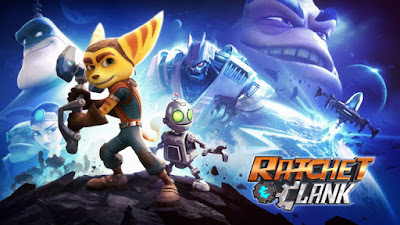 Keeping the Gamefly train going, I tried out Rachet and Clank after hearing a bunch of positive things about it. I found it to be a highly polished and pretty... mediocre platformer/action game. It felt like a PS2 game which I suppose makes sense since it's kinda a revamp and remaster of the first game from around that era. I feel like this is would be a really fun game for people with an attachment to the series but since I don't have that I bounced off of it fairly quick. But seriously, if you're into the series and haven't checked this one out you probably should.